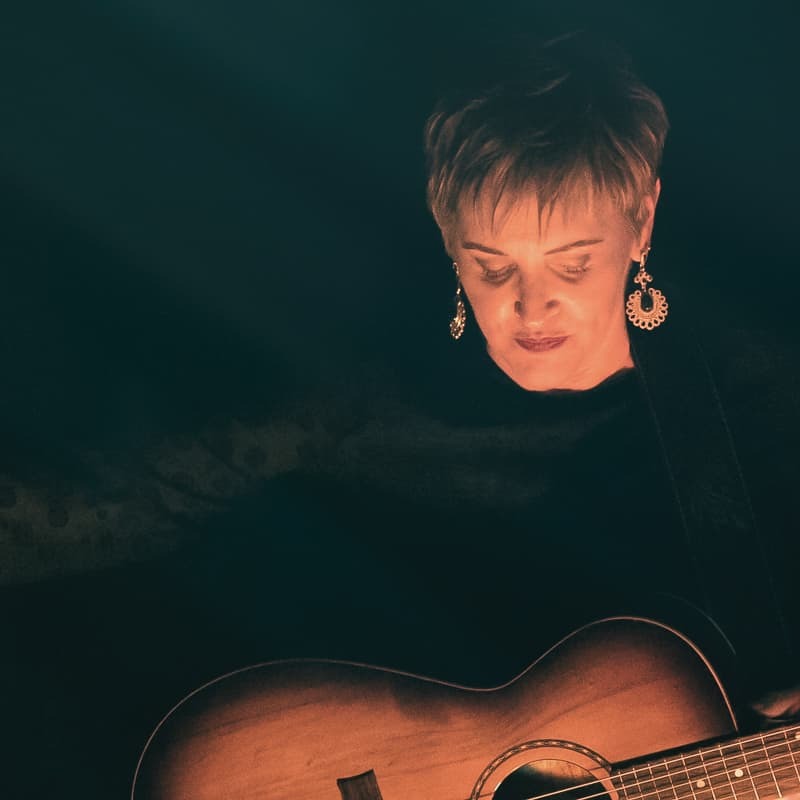 Folk with an old country twist; intertwined with a soaring soprano voice, Paula Standing began her adventure into songwriting back in 2003. Swayed by Emmy Lou Harris, Gillian Welch and John Prine, Paula was drawn to the world of Americana. The last five years has seen her honing her craft, each story taking you on a tasty Joyride.